We use innovative financing, sustainable practices and foster resident empowerment to ensure long-term success. We are driven by passion and powered by creativity. We provide solutions for tomorrow’s communities today. In the world of affordable housing, you can find diverse stakeholders and players ranging from lenders and investors, to developers, to advocates, to residents. But NHT Communities stands out from other developers. We have the policy expertise of the National Housing Trust behind us. We lead the way in energy-efficiency, solar, and environmentally conscious innovation. We partner with the most successful, proven names in the industry. We have outstanding leadership and teamwork. NHT Communities' commitment to communities does not waiver. 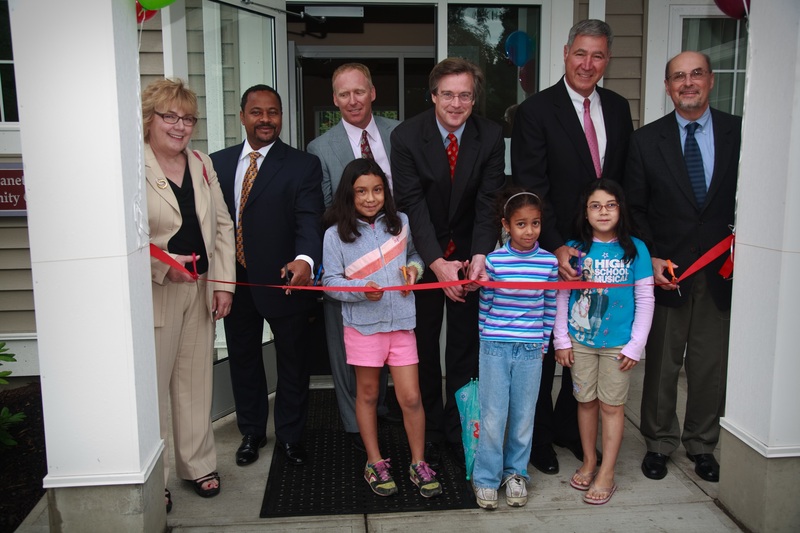 Long after ribbons are cut, we remain steadfast to our mission through resident engagement. Our buildings remain indistinguishable from neighboring market rate properties due to the shared responsibility of residents and staff. We create renewable, healthy living spaces with a dedication to long-term affordability so you feel comfortable placing your trust in our organization. Contact us today to learn more about partnering with NHT-Enterprise.